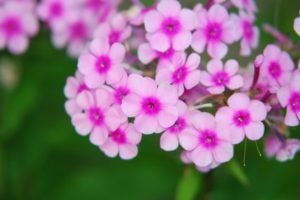 Garden Phlox grows during the summer months. The other type of Phlox is Creeping Phlox, which is a springtime ground covering perennial. 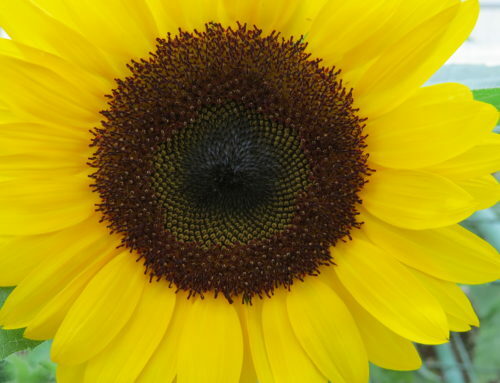 They will begin to grow in the middle of summer, and can last through to the fall months. This variety is noticeably different from the creeping kind because it is taller. Creeping Phlox grows low to the ground, while Garden Phlox grows 3-5 feet tall. This plant is not so easy to grow. 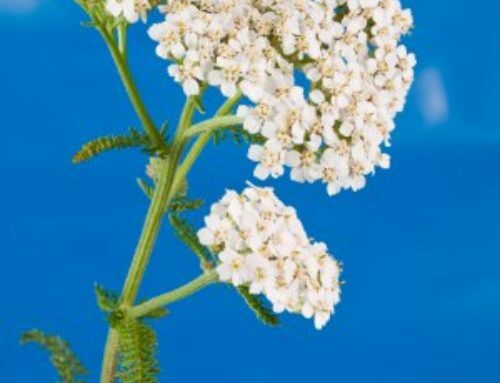 It is usually found in woodsy areas near some type of body of water, however cultivars are available that make it easier to grow in your everyday garden. When spring begins, set out your plants in a spot where it gets the early morning sun and shade in the late afternoon. Dig a hole in the dirt and bury the roots in the soil about an inch or so deep. Then you want to use about 2 inches of mulch and sprinkle that on top of the soil. 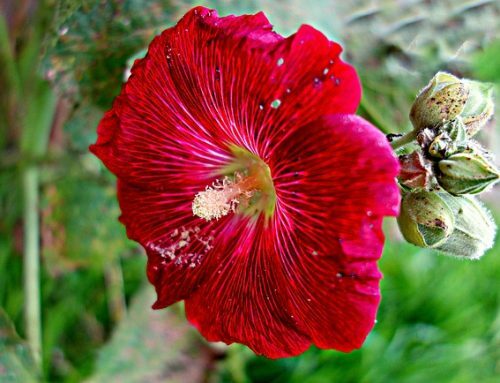 Water the flower regularly, keeping the soil moist, and cut off any dead flowers you may see. This will help new flowers to grow. Since they are a perennial flower they will come back every year with new growth. The plants will begin to get a little crowded. When you notice the crowding, dig up some of the flowers and replant them in a different place. When you flowers start to grow, you will see a tall stem shooting up from the ground. On the stem many clusters of saucer shaped flowers begin to bloom. They grow in colors like white, pink, and lavender. Even though they are not so easy to grow, they really are worth it in the end. 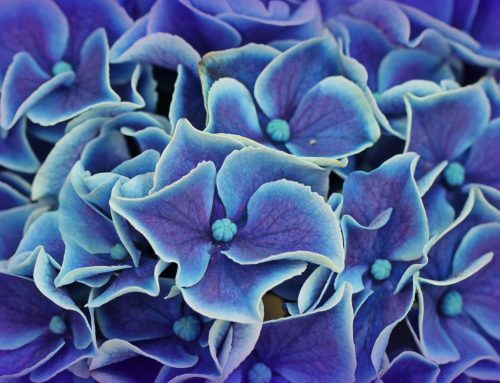 They are a beautiful, fragrant flower that can brighten up the summer months.